Mary Rose Barnett (nee Brannigan). Age 79. October 9, 2018 with her family by her side. Loving wife of the late William "Buzzy" and loving mother of the late Colleen. Dear sister of Rita Lockhead (Charles), James (Dorothy), Dennis, Terence and the late John Brannigan (Maggie). Also survived by many nieces, nephews, great and great-great nieces and nephews. She was Aunt Mary to all. 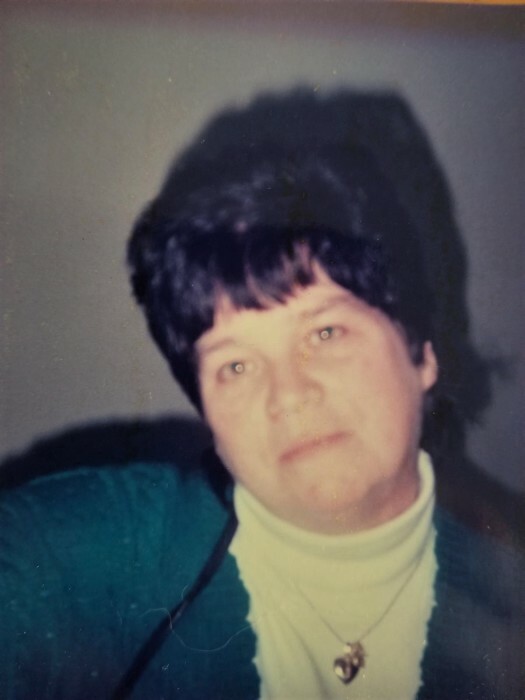 Relatives and friends are invited to attend Mary's Funeral Mass on Saturday, October 13, 2018 at 10:30 A.M. at St. Matthew Catholic Church, 3000 Cottman Avenue, Philadelphia, PA 19149. Interment at Holy Sepulchre Cemetery. In lieu of flowers, family prefers donation in Mary's name to Storm the Heavens Fund, 2424 E. York Street, Unit 327, Philadelphia, PA 19125, http://www.stormtheheavens.org. To share condolences with Mary's family, please go to www.hollenfuneralhome.com. Flowers should be delivered to the above church by no later than 9:00 A.M. on Saturday, October 13, 2018.